According to the latest news reports, the Israel Securities Authority (ISA) announced on Wednesday that the agency had started using Blockchain technology to enhance its cybersecurity measures and also to meet challenges related to information security. The ISA announced that it had first rolled out the Blockchain technology across the agency’s Yael platform. The agency uses this platform to communicate with other divisions of the government under its authority. The report by the local news agency, The Times of Israel, indicated that the integration of Blockchain technology into the ISA’s systems was developed over the last few months by the Israeli cybersecurity company, Taldor. The ISA is using Blockchain technology to verify the authenticity of messages as well their origins. The agency also plans to use this immutable technology to fend off fraud by ensuring that communication on their platforms cannot be edited, deleted or changed in any other way. Additionally, now, with the newly integrated system, the option of stating that a message was never received from the ISA no longer exists. The securities agency stated that by integrating Blockchain technology into their systems, they were adding an extra layer of security by ensuring that the trustworthiness of the information being issued to entities under its command is not an issue. The ISA is also planning to integrate Blockchain tech into two of its other systems. The first is the online platform developed by the agency for shareholder voting. With the integration, investors would be able to participate in meetings from anywhere in the world. The second one that will be integrated with Blockchain tech is Magna, an archive for regulatory documents. ISA’s Information Systems Department’s director, Natan Hershkovitz stated that by implementing such technology in the agency’s information systems, they were turning their systems into one of the world’s leading authorities in securing public information. 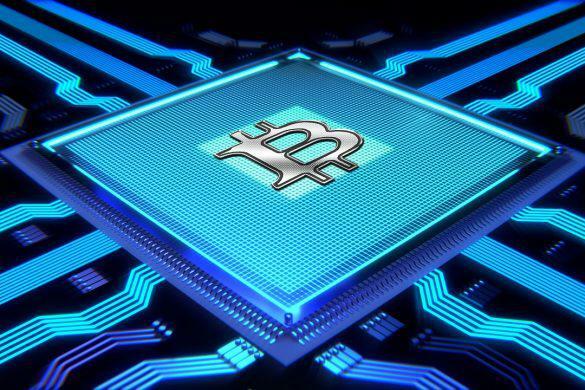 Despite the fact that the ISA is wholeheartedly embracing Blockchain technology, the agency is a lot more cautious in its approach to cryptocurrencies. Earlier this year in March, the agency had banned companies that held, mined or invested in cryptocurrencies from being listed on the Tel Aviv Stock Exchange. 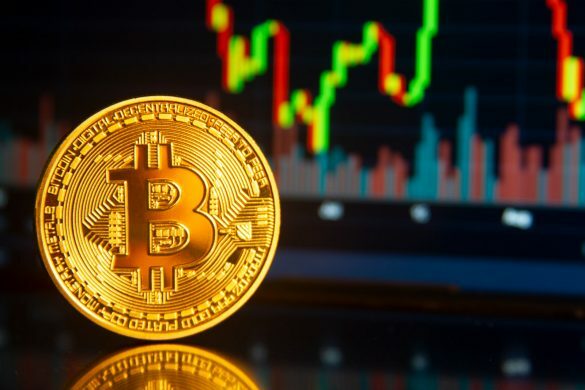 At the time, the agency cited the extreme volatility in the cryptocurrency market as its reasons for taking this step. The ISA stated that it needed to protect the interests of passive investors, since their portfolios tracked the stock market’s indices. 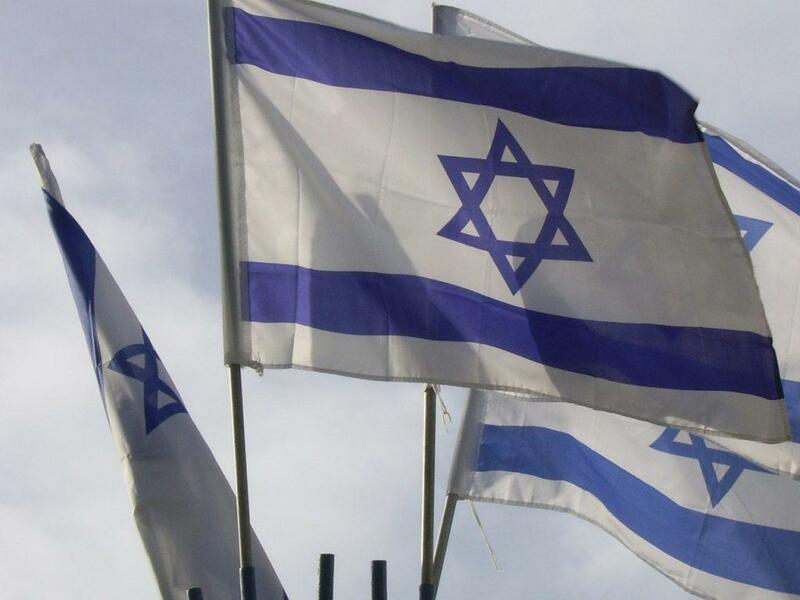 And with Israel now becoming a hub for crypto and Blockchain based startups, the ISA has also released regulations on what types of crypto tokens would constitute securities. Seed CX has finally taken a big step towards bringing institutional to the cryptocurrency world. The exchange startup, which is based in Chicago, announced the launching of its Bitcoin spot trading market. The latter targets the firm’s major clients and is meant to offer a regulated platform with a “deep book” aimed at liquidity. 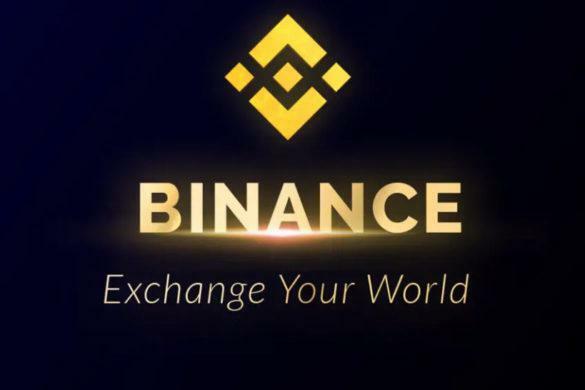 Binance is known to be one of the leading cryptocurrency exchanges in the world, and this continues to be its title even up to now. Apparently, the company is set to introduce a variety of changes to its Launchpad token sale. Here is everything about it in a nutshell. Cryptocurrency data and research company Messari is opening a disclosure registry for cryptocurrency projects that issue tokens. Now, information that would otherwise have been difficult to find about these projects will be publically available. 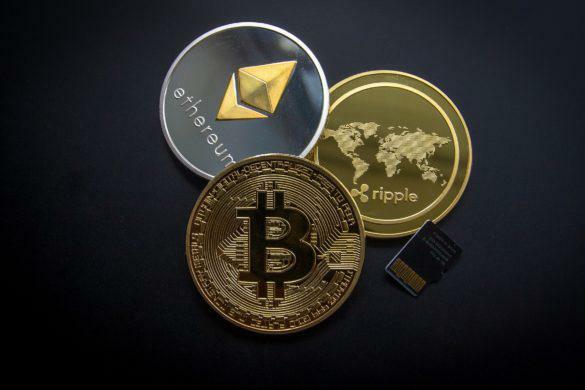 The latest news reports suggest that a small group of coders are planning to use the XRP platform to launch crypto tokens. And this is not news that XRP’s creator Ripple is too happy about.